Whether you are looking for someone to create a beautiful bouquet, outfit the groomsmen with pinned flowers for their suits or are looking for gorgeous centerpieces, Cooper’s Florist has all of the flower options for your big day. 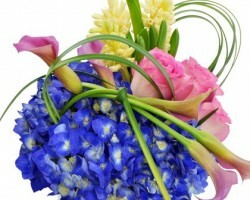 Amongst florists in Arlington, TX, you will not find a more flexible company than this one. The experts work with couples to make sure they have the freshest flowers on hand for the big day and are able to meet the style of the wedding too. 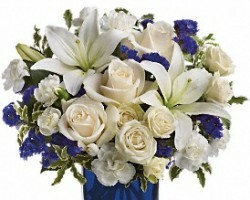 This means high-end arrangements as well as single flowers for decorating. The flowers that you have at your wedding ceremony and at the reception can be the main decoration, creating a romantic and natural feel to the big day when you get wedding flowers from Bice’s Florist. 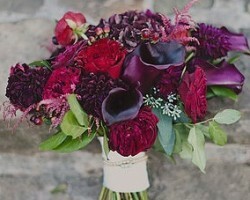 This company has experience working with couples to take care of all of their flower needs for the wedding. This means the professional florists have experience creating everything from the most extravagant centerpieces for the reception tables to dyeing flowers to specifically match the color scheme of the occasion. Vella Nest is not just one of the flower shops in Texas but rather a floral design company that works with couples on creating custom arrangements, bouquets and more. This local business has the reputation and the skill to make any decorative flower idea you may have come to life. With a professional touch and attention to detail, you can trust that this design company will work their magic while also staying true to your personal style and the color scheme of the event. The blooms from Deb’s flowers are always beautiful and always fresh, which makes them perfect to have as decoration on your big day. You can choose from the pre-prepared arrangement ideas or you can work with the florist to come up with one that is specific to your style and your event. One of the best parts about working with this company is that the arrangements are much more affordable and much more beautiful than those offered by the competition. 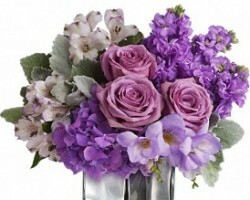 Gordon Boswell offers everything from flowers delivery in Arlington to special occasion floral design. As an Arlington florist, this company is familiar with the decorative floral arrangements that many couples would like to have on their big day. 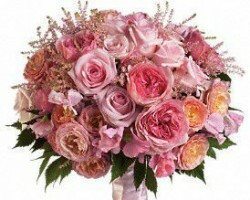 Couples can easily work with the experts at this company to create and purchase the freshest and most unique floral designs. Reviews say that this is a feature of the company that makes working with their team a pleasure for everyone and helps to achieve the best results too.